This embossing folder is a gorgeous image of the traditional nativity scene. 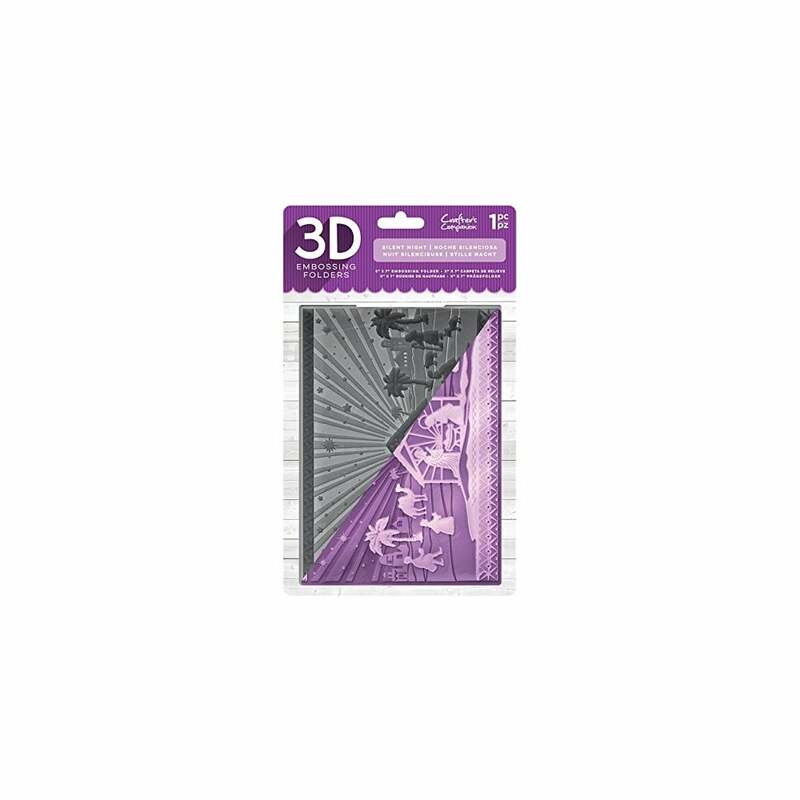 Add incredible Depth and dimension to your craft projects with these 3D embossing folders, use them with a variety of different materials for stunning dimensional effects. There are six beautiful additions to the 3D folders to choose from in total, each featuring unique designs that are perfect for all your festive crafting.